Bookings are essential, please call 0412 940 135. 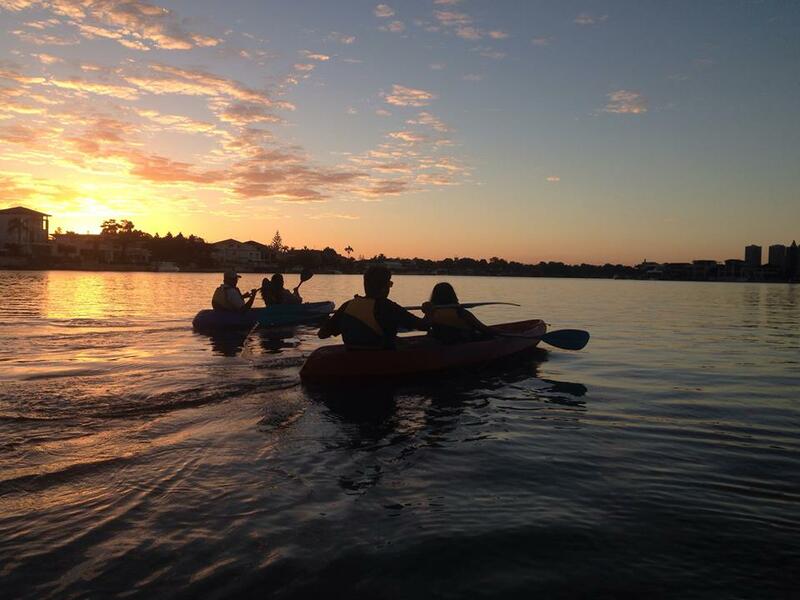 Select from two fabulous experiences on the coast with Australian Kayaking Adventures. The first experience is the Sunset Paddle Tour and the second experience is a self-guided 2 hours of paddling. 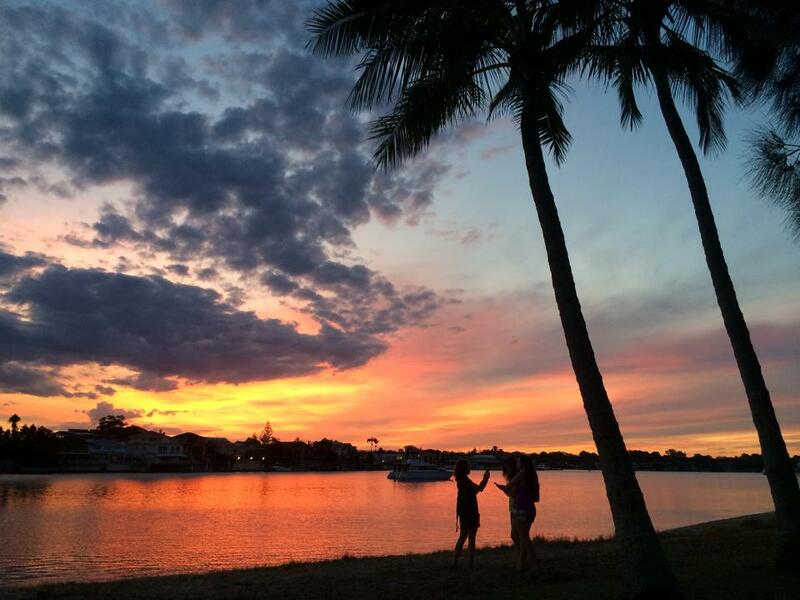 Enjoy a relaxing 2-hour Sunset paddle tour around the Surfers Paradise canals at sunset. Marvel at the beautiful lights & colours reflecting off the calm waters of the Surfers Paradise skyline. Unwind as you kayak past the homes of the rich and famous and conclude your experience with a glass of wine after your kayaking experience. Kayak the Gold Coast waterways on your own kayak for 2 hours or on a Stand Up Paddle from the beautiful Budds Beach on the canal right in Surfers Paradise. Paddle past the homes of the rich and famous, paddle to the parks surrounding the Gold Coast waterways. Make sure you bring swimmers and sunscreen, especially if you are kayaking during the day when the sun is strong. Tour departs and returns to Budds beach in Surfers Paradise.